Do you need to move your WordPress website to a new hosting environment? Perhaps you're just after a change in hosts? Maybe you're moving to a new domain? Or even taking a development website and setting it to live? Well you've come to the right place! I'll help you migrate your WordPress site manually (no plugins or automated methods used as they're not reliable). I'll take your WordPress website, make a full backup of all site files, content and your database. Then I will migrate it to your new hosting server or domain name. Everything will be done efficiently and very professionally. 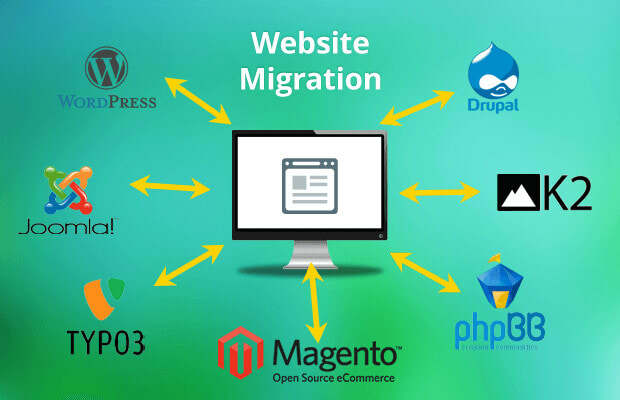 Migrate Wordpress Website In 24 Hours is ranked 5 out of 5. Based on 2 user reviews.